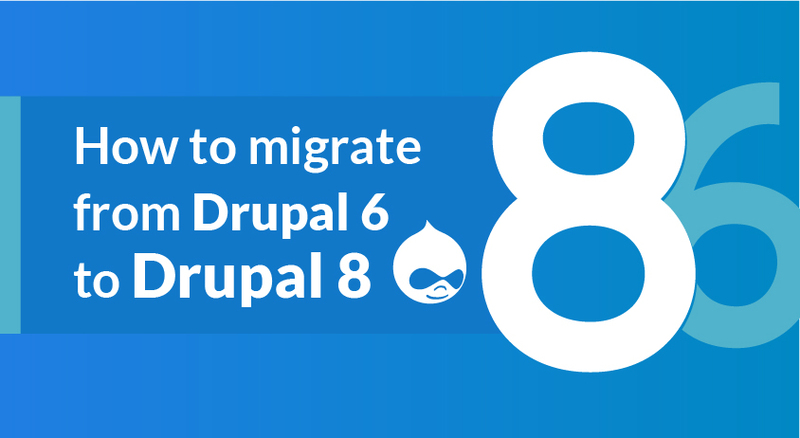 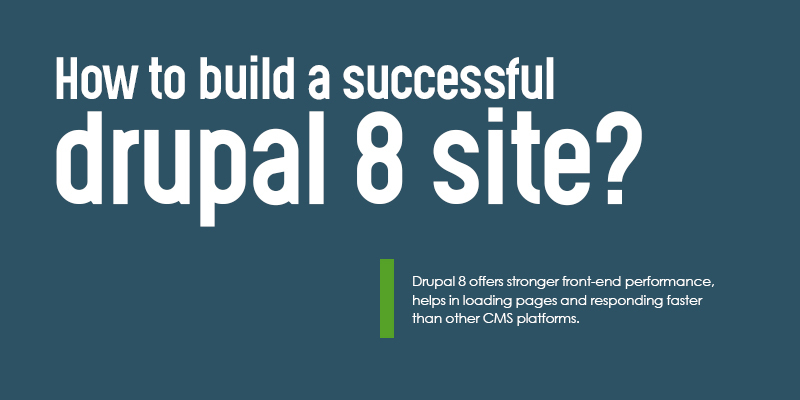 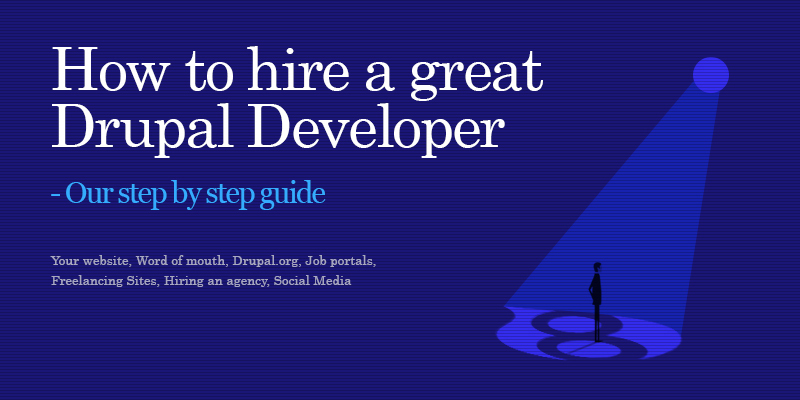 How to build a successful Drupal 8 site? 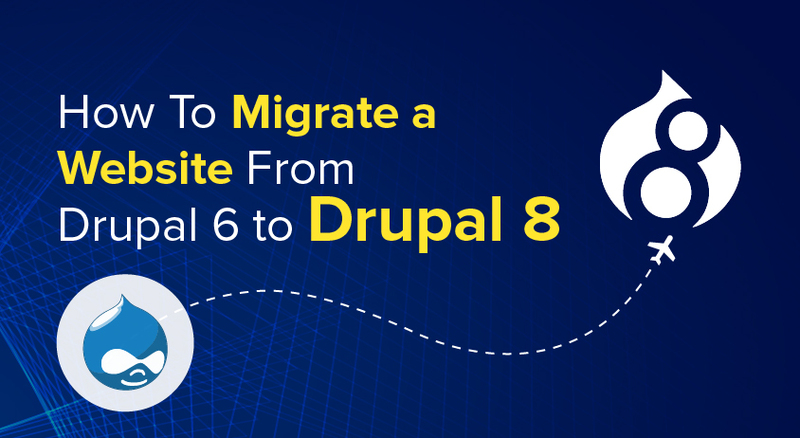 The Much Awaited Drupal Commerce eBook Is Now Available! 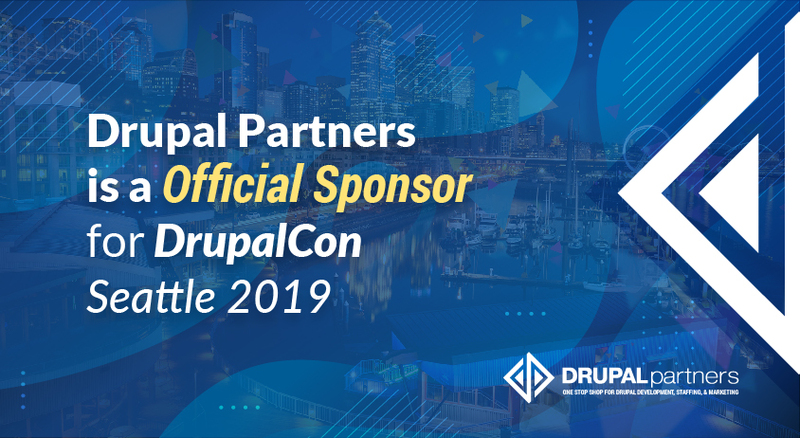 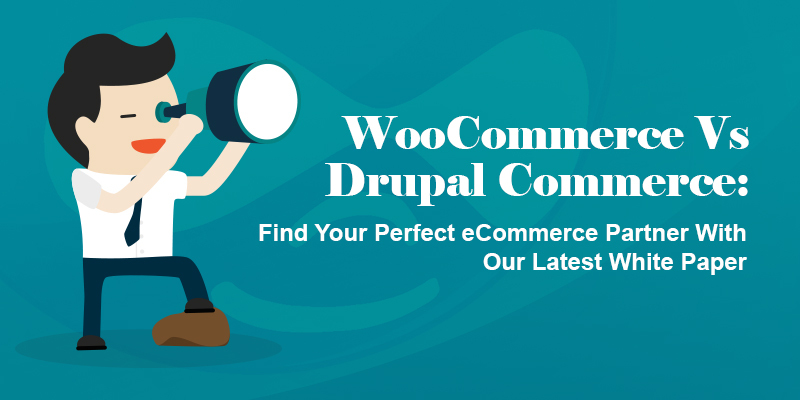 Recently, we’ve been getting a lot of interest about Drupal Commerce. 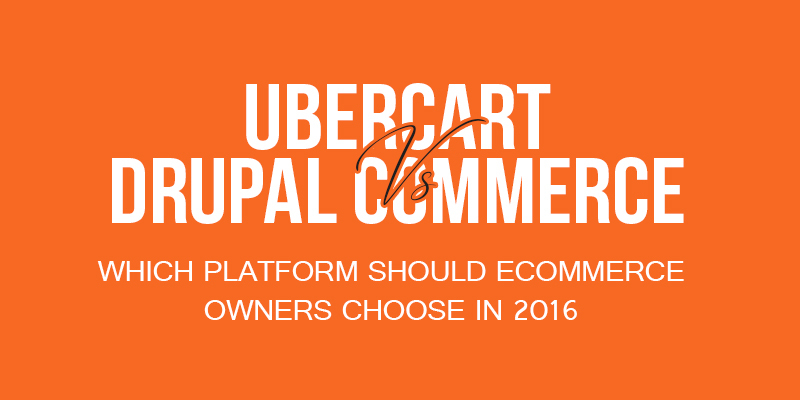 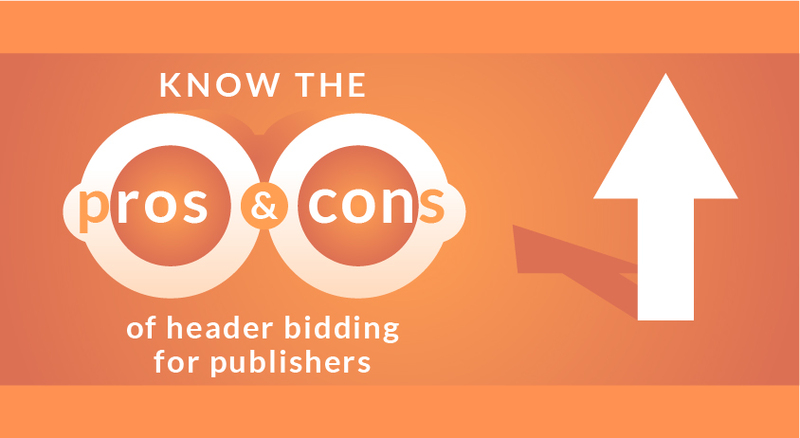 Many of our clients have raised various questions on how it works and if it’s the right choice for their product/website.